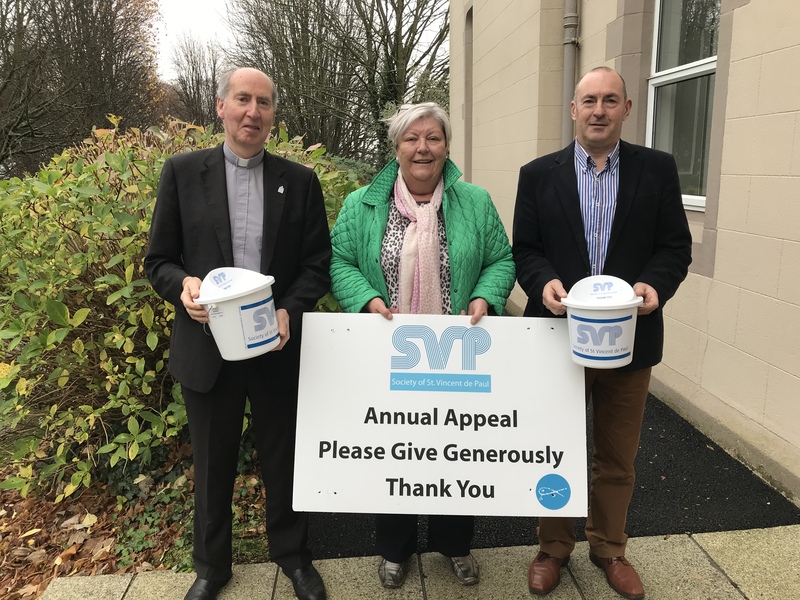 The annual St Vincent de Paul appeal takes place on the weekend of 1st & 2nd December. Pictured with Bishop Brennan are Annette Beckett and Edmond Roche. Pray for the work of the Saint Vincent de Paul and for those who are in need of help at this time. Offer what you can financially to support and to help increase the outreach that the Society can undertake.